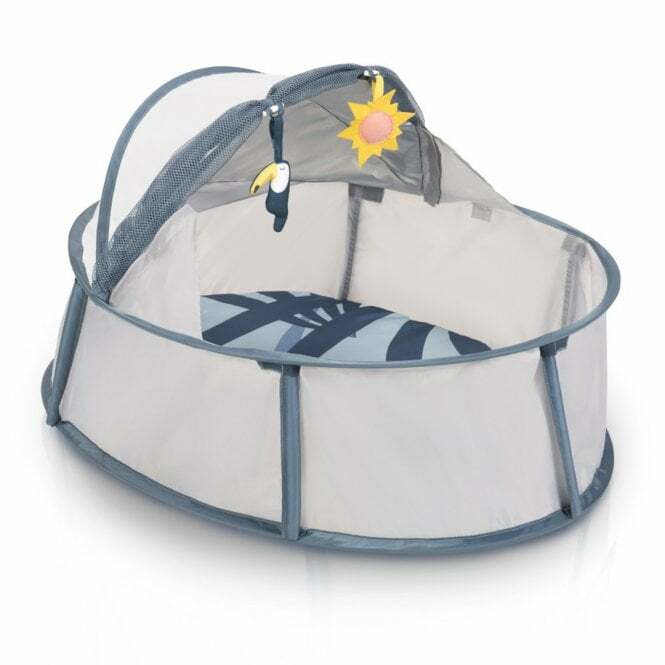 The Babymoov Little Babyni is a multi functional playpen that provides protection for your baby against harmful UV rays. Why should I buy the Babymoov Little Babyni? The Babymoov Little Babyni can be used as a playpen and a travel cot and is suitable from birth. It is perfect for travel due to its brilliant pop up system. Babymoov have designed this travel cot intentionally to be very light, practical and compact. The Babymoov Little Babyni provides a large and safe space for your baby and comes with 2 toys. It is the perfect part of your nursery to take on your travels.